David Dimbleby chairs Question Time from St Paul's Cathedral in London, with a panel including Vince Cable MP, Diane Abbott MP, Lord Heseltine, Rev Giles Fraser and Peter Hitchens. 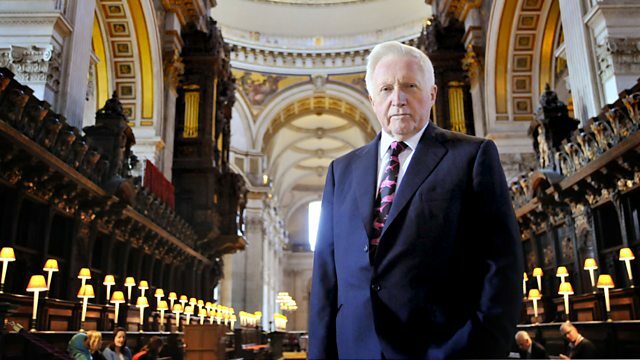 David Dimbleby chairs Question Time from St Paul's Cathedral in London. On the panel are business secretary and Liberal Democrat Vince Cable MP; Labour shadow health minister Diane Abbott MP; former deputy prime minister Lord Heseltine; Rev Giles Fraser, who resigned from his position at St Paul's in 2011; and Mail on Sunday columnist Peter Hitchens. This is the first time Question Time has been hosted from St Paul's. The debate takes place directly under the Cathedral's iconic dome.